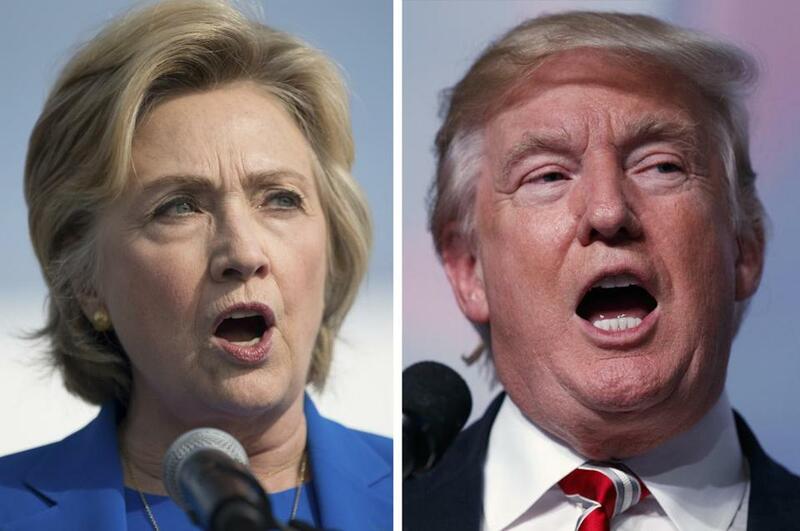 Democrat Hillary Clinton, left, and Republican Donald Trump. So it turns out when you insult people, in the era of social media, they just might turn it into a badge of honor. Democratic presidential nominee Hillary Clinton criticized some of Republican Donald Trump’s supporters during a speech at a New York City fundraiser on Friday night. 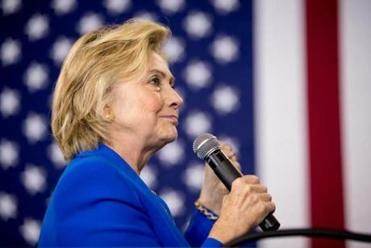 Clinton expressed regret for the remark, but it was too late to stop Trump’s supporters on Twitter to post their anger in 140 characters or less under the hashtag #basketofdeplorables. Some took a straightforward approach, posting group photos of supporters. Other Trump supporters broke out Photoshop and offered up some creative visual editing to make their opinions known. That includes a proposed recasting of the Sylvester Stallone film “The Expendables” with Trump and his supporters. Another Trump supporter featured a rather old-school approach to the “deplorables” slogan. It’s worth mentioning that not everyone using the hashtag is backing Trump. Then, of course, there are the literal baskets of deplorables. These baskets, by the way, are available for both sides.